While JFA’s core programs have a special focus on elderly musicians, we encounter brilliant new talents in the course of our travels and showcase them at our special events. These artists have individual voices but share a deep reverence for the generations who made the way for them. Their exceptional gifts remind us that the future of blues, jazz, and roots music is in good hands. Below are some of the most impressive performers we have worked with over the past few years. An extremely accomplished composer, arranger and keyboardist from Hackensack, N.J., Matt possesses a maturity and musical depth well beyond his years. He began playing piano at age 3, and plays the organ and drums, too. 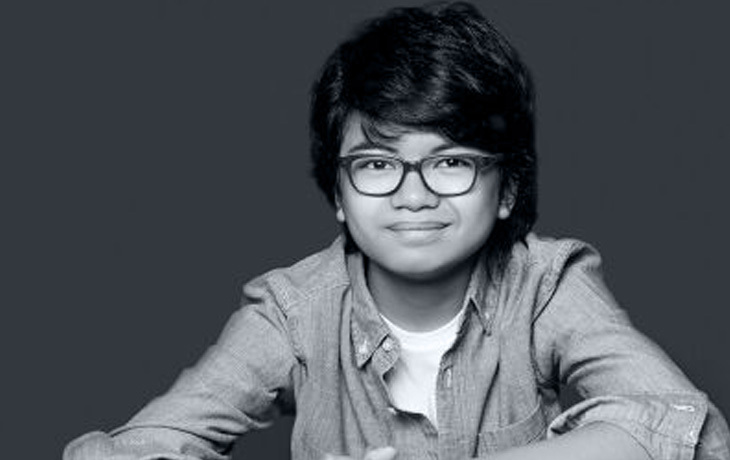 He’s the youngest musician ever endorsed by Hammond Organ Company and the youngest Yahama Piano Artist as well. A frequent performer at the Apollo, Matt was featured on FOX TV’s Showtime at the Apollo in 2016. In 2013, he won Amateur Night at the Apollo Child Stars of Tomorrow and opened for Stevie Wonder’s induction into the Apollo Hall of Fame. Matthew has been featured as well on The Ellen Show and The Today Show, and in 2017, he released his debut studio album, Outta the Box, in 2017. 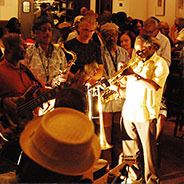 He has already toured both here in the US and abroad, performing before The Youth Assembly at the United Nations headquarters in New York City, and on other world renowned stages, including Lincoln Center for the Performing Arts, the Apollo Theater, Carnegie Hall, and Jazz at Lincoln Center in New York City; SFJAZZ Center in San Francisco; the John F. Kennedy Center for the Performing Arts in Washington, DC; The Raymond F. Kravis Center for the Performing Arts in Florida, and at international venues in France, Italy, Germany, Morocco, and Japan. The youngest of six siblings and winner of Showtime at the Apollo hosted by Steve Harvey, Alexis is only 16 years old and accomplishing more than her age suggests. The Newark, N.J., native started singing in church at the age of 3 and has since performed at NJPAC, the U.S. Open, the Millennium Stage at the Kennedy Center, Dizzy’s Club Coca-Cola, and the Apollo. Alexis has worked with noteworthy artists such as Ray Chew, Amina Figorova, Alvester Garnett, and Bertha Hope. 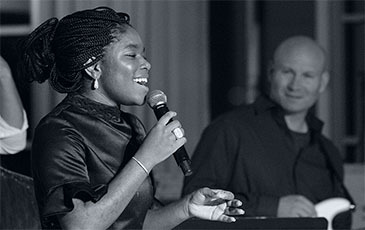 She credits influences like Stevie Wonder, Lalah Hathaway, Ella Fitzgerald, and family members like her mother, father and Aunt Vernel of the group Koffee Brown. At 16 she already exudes soulfulness, poise and depth. No doubt this will only push her further into the realm of being a worthy contender with other remarkable artists in the vocal field. Brandon is a jazz pianist from South Florida. At 11 years old, Brandon has received national attention for his abilities in composition and enrapturing audiences in his live performances. His mother, a pianist, noticed even at the age of 3 that his abilities on the piano were something extraordinary. 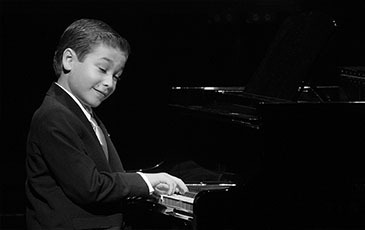 Having learned both classical and jazz piano, Brandon made his concert debut at the age of 8 with South Florida’s Youth Symphony at the University of Miami’s recital hall, Gusman Center. Brandon was recently Featured on NBC’s Little Big Shots, The Harry Connick Jr. Show, and The Steve Harvey Show. He loves to listen to Frank Sinatra, Tony Bennett, Herbie Hancock, Monty Alexander and all the jazz greats. Over the past four years, Joey has experienced an astonishing rise. He made his U.S. debut at Jazz at Lincoln Center in 2014 and headlined the Newport Jazz Festival the following year. 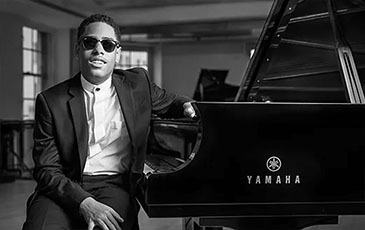 He has released three chart-topping albums on Motéma Music, becoming the youngest jazz artist ever nominated for a GRAMMY and earning a total of three GRAMMY nominations. 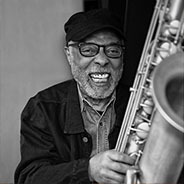 His musical adroitness has earned him appearances on the GRAMMY Awards, The Today Show, CNN, as well as CBS 60 Minutes profile by Anderson Cooper, fueling a rare level of acclaim both within the jazz community and among the public at large. Meet Matt, an accomplished composer, arranger, and keyboardist with maturity and musical depth well beyond his years. 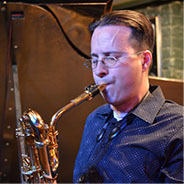 Jazz education and performance opportunities for children and adults that provide employment for musicians. Our collaboration with the renowned photographer Richard Corman is an archive of New Orleans musicians and their stories.